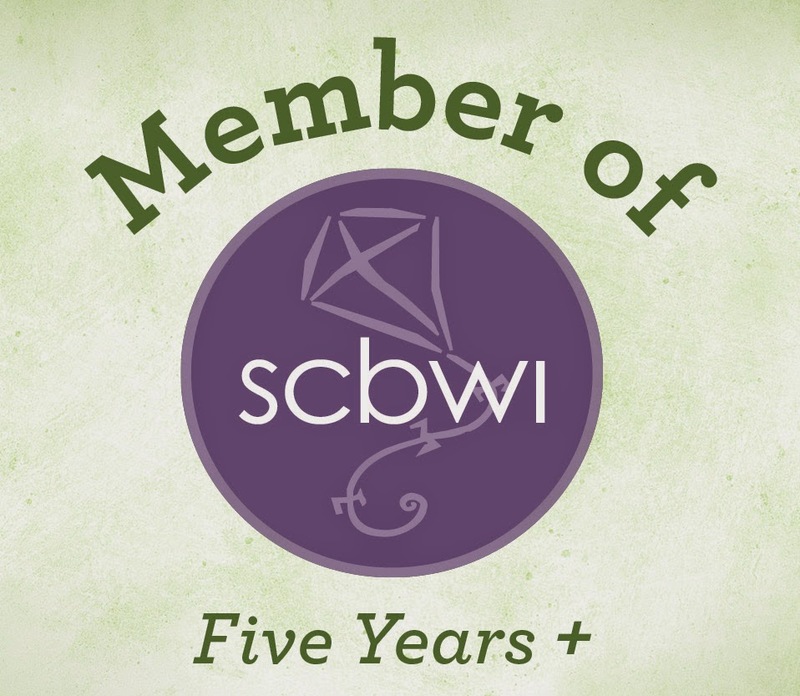 Registration opening for the SCBWI Winter Conference. Sara Zarr is one of the keynote speakers along with Louis Lowry and Linda Sue Park, and Jane Yolen and Mo Willams will take part in picture book panel discussions. I find inspiration in the writing of all of these authors, so hearing them all speak at one event would be... Well, words fail to describe the total awesomeness this event will be. Just do me a favor: no one register until I can save enough money to attend. I can't have the conference filling up before I can afford it. National Novel Writing Month is just around the corner. Last year I participated and laid the groundwork for a really solid novel. And while the experience was emotionally, physically and creatively exhausting, there's something magical about belonging to a community of writers like that. It pushes you to do more and work a little harder because you know that someone not to far away is doing the exact same thing. I'm running into problems with the initiating action in a couple of my WIPs. I'm in the middle of rewriting one of the manuscripts I thought I was done with, and I need to fix the beginning of another before I can move forward. Lots of headaches and worries, but I'm hoping the hard work will pay off in the end. There are a ton of amazing books coming out in the next few months, and I'm dying to get my hands on them. The only problem? I already have a ton of books I need to read, and my October is turning out to be just as insane as my September. I need a professional time manager to come organize my life. And I might need a motivational speaker thrown into the package to help me follow through. See, a lot to write about, but nothing that actually makes an entire post. This is what happens when I have too much to think about--nothing comes out fully formed. I've also been thinking a lot about The Trevor Project and how important it is to show love for people despite (or maybe because of) their differences. And then there's Rahm Emanuel leaving the White House and the upcoming holiday weekend and the changing seasons and the end of baseball season. Fall is a season of transition, and I guess my brain just needs to wrap around all the changes going on.